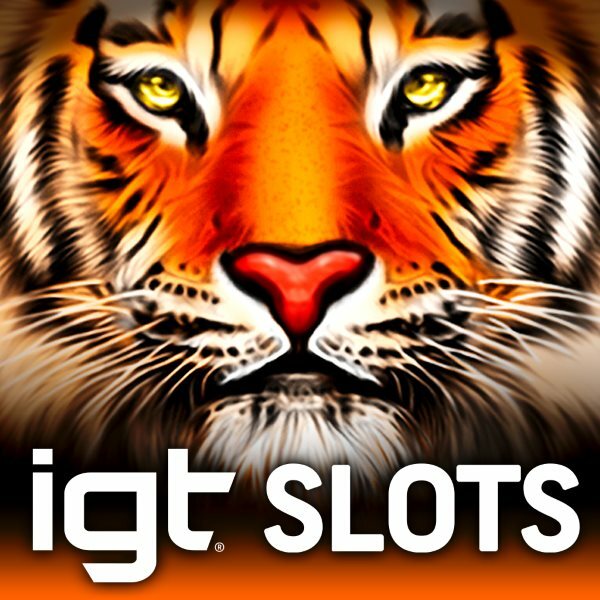 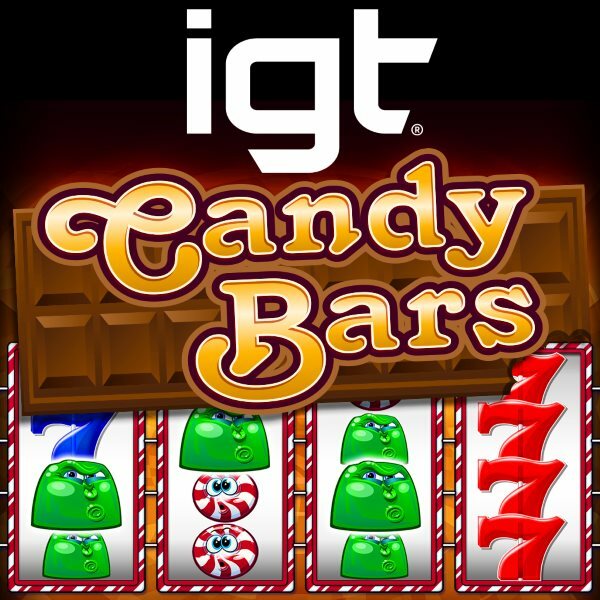 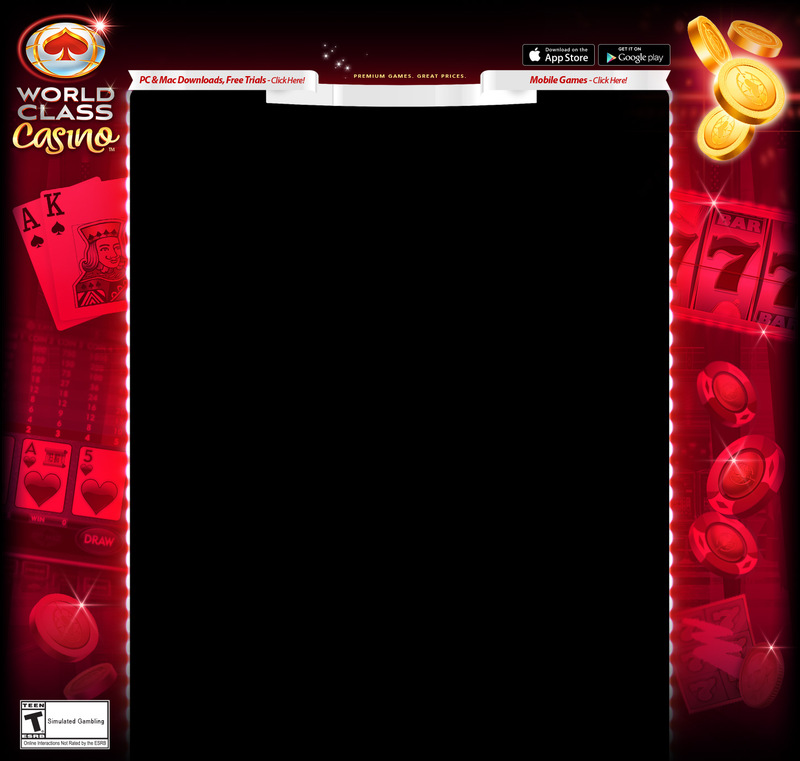 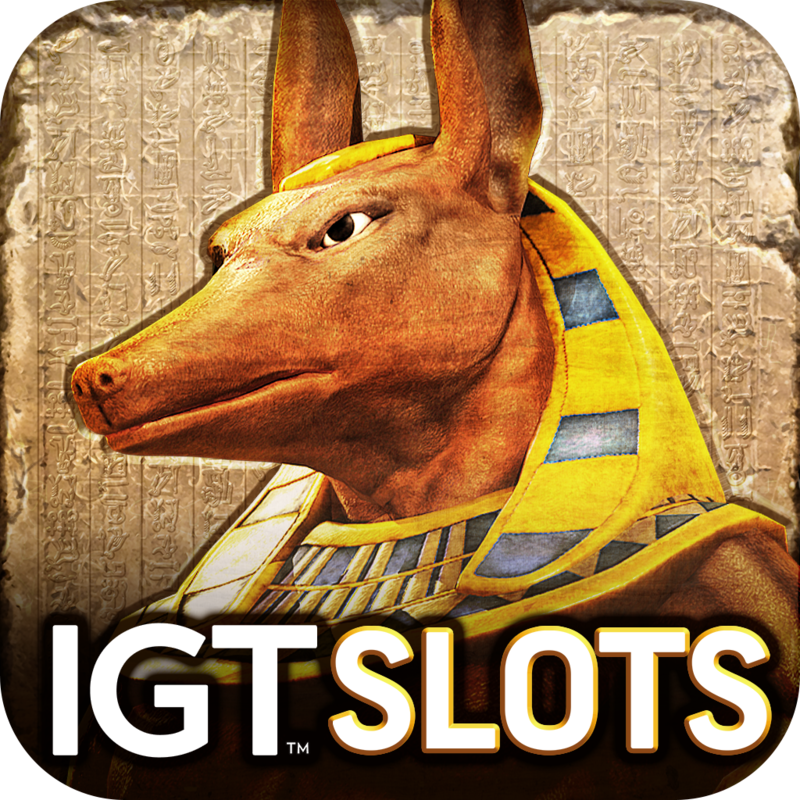 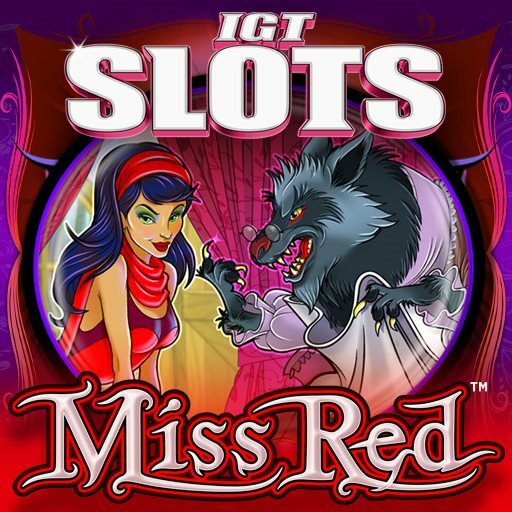 More of the best actual casino slots from the world's leading slot machine manufacturer, IGT! 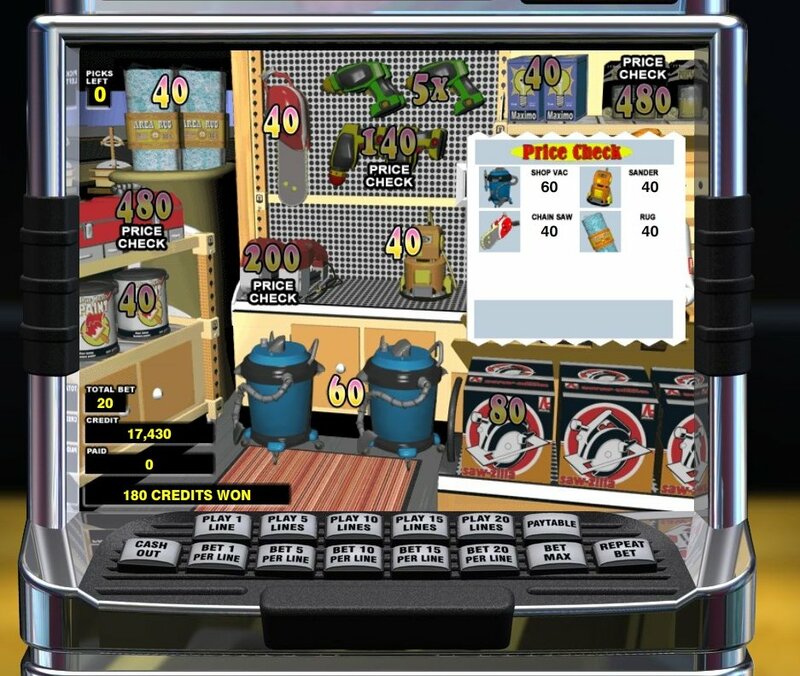 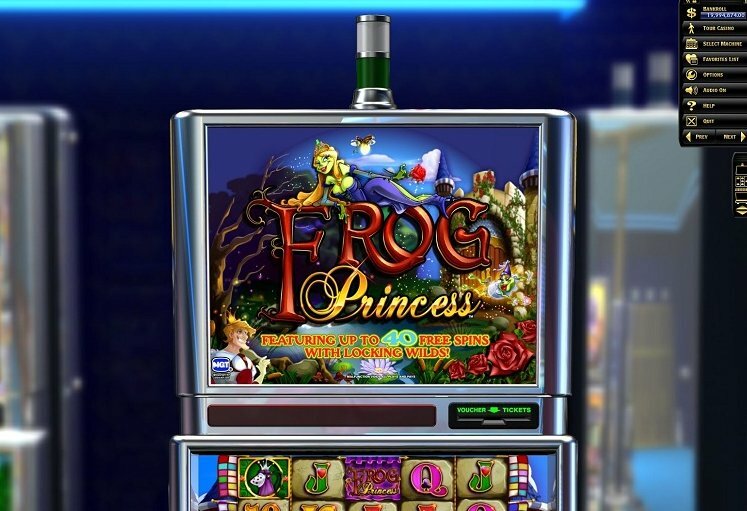 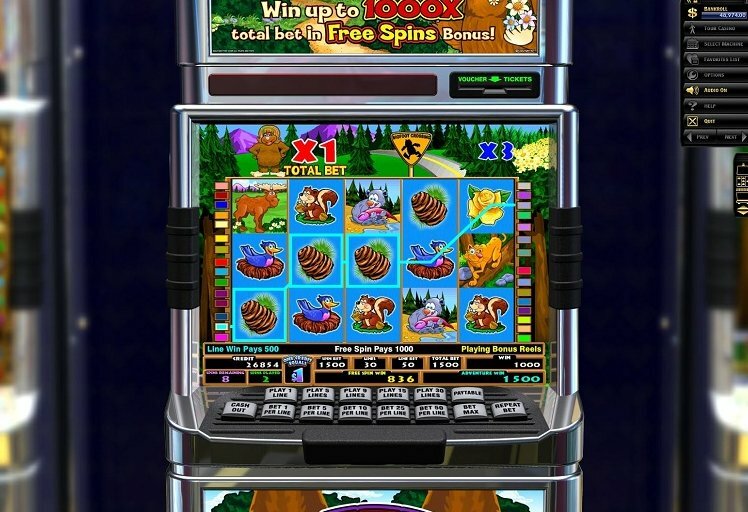 Get another great collection of IGT's most popular slot machines, including 5-reel video machines -- complete with second-screen bonus rounds and bonus features -- plus classic 3-reel spinners. 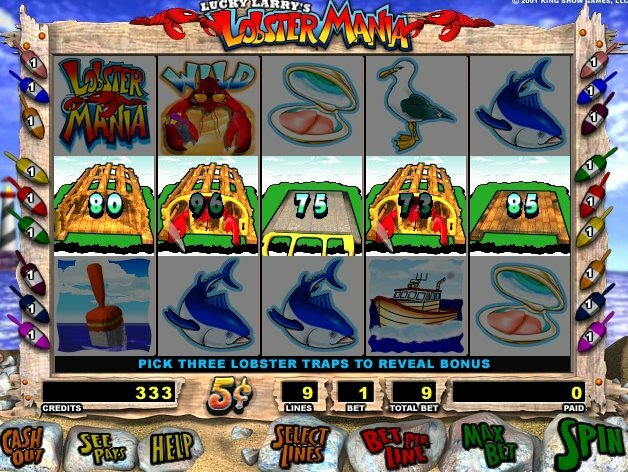 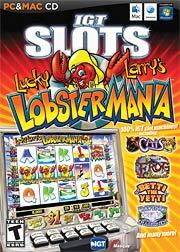 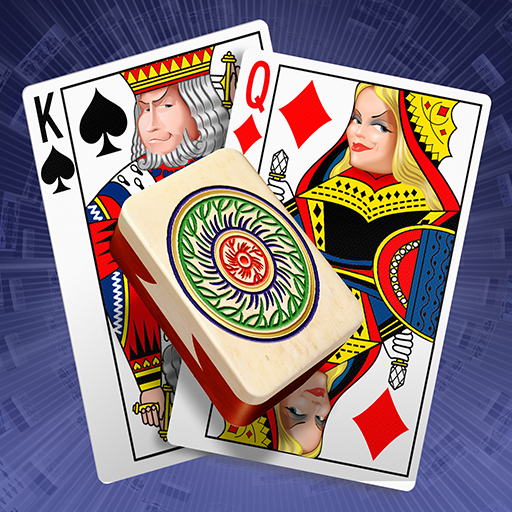 Play famous, big-name machines like Lucky Larry's Lobstermania, Cleopatra, Frog Princess, Cats, Betti The Yetti, Da Vinci Diamonds and more. 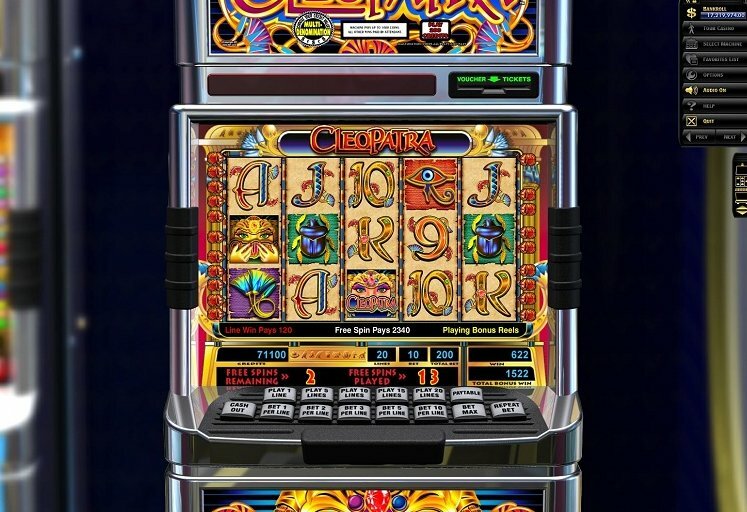 Or try your hand at a number of casino classics like Triple Diamond, Moolah, Sizzling 7... plus others. 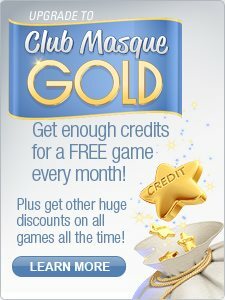 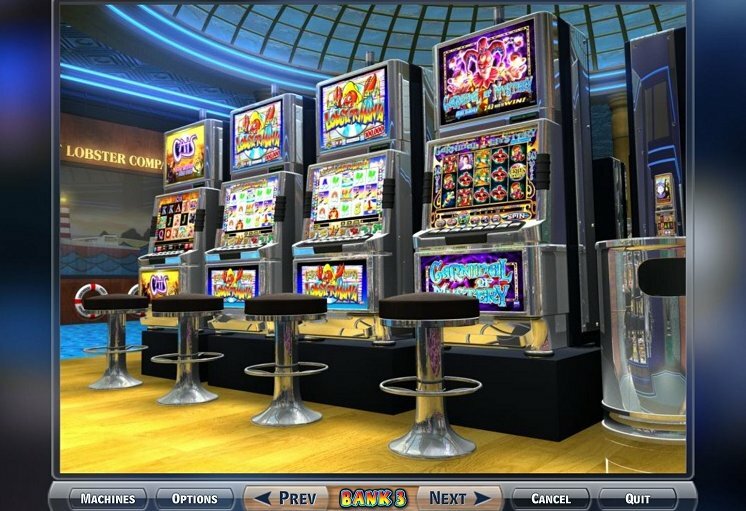 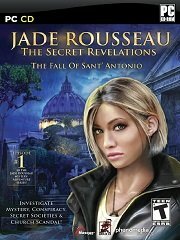 Bring all the fun and excitement of the real casino experience right to your own computer. 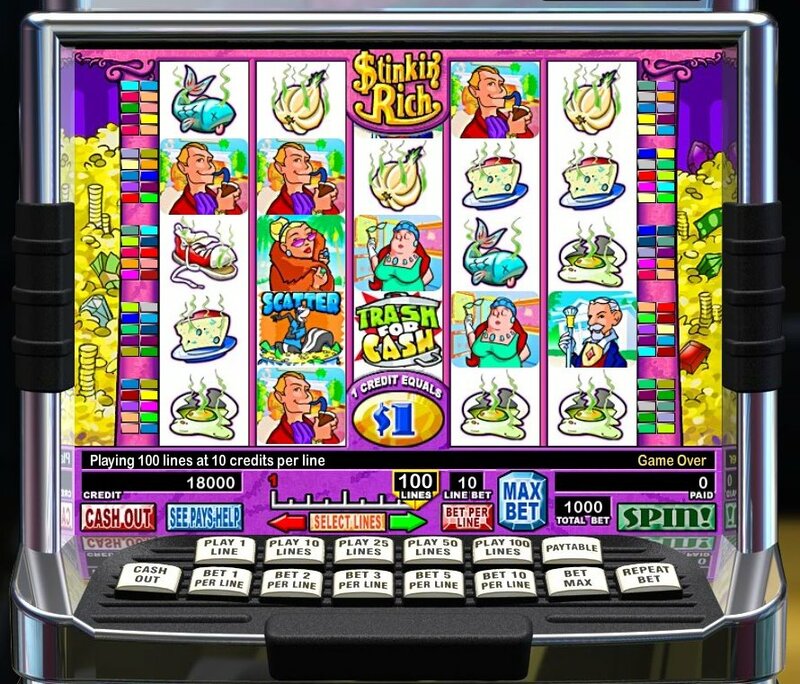 Machines offer a variety of different denominations, from $0.01 all the way up to $100! 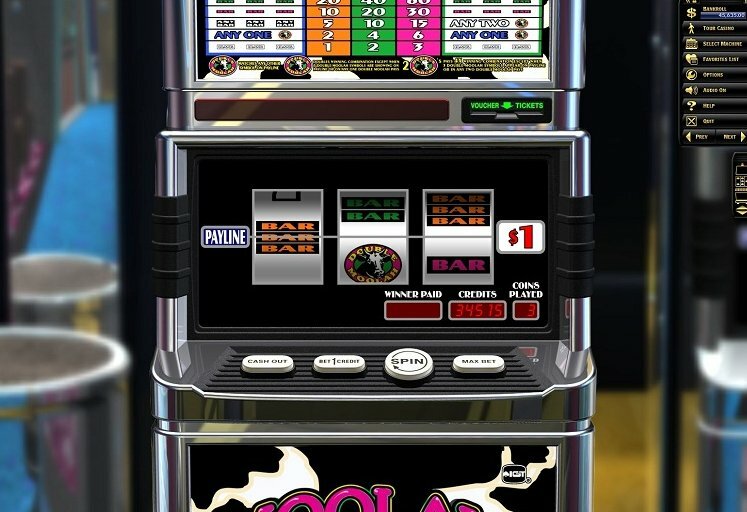 You can play single-line or multi-line wagers: up to 100-line wagers per spin! 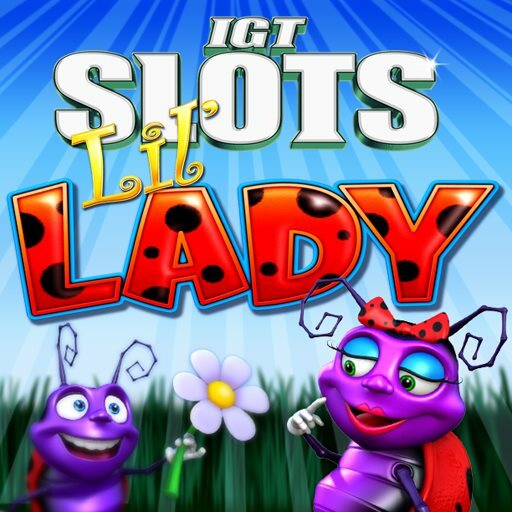 And choose from 2 modes of gameplay: get the realistic Vegas experience with True Casino Payouts, or live the Vegas fantasy with Extra High Payouts.